Hubspot’s Inbound Sales Methodology is the best thing since sliced bread. B2B companies find it extremely useful when mapping out their buyer journey. Most companies who have used this methodology have reported an increase in conversion rates, more happy customers and a higher number of repeating customers. to the consideration and decision stages, so they need to be targeted by the sales team in each step of the process. Your sales reps need to identify potential leads, connect with them, explore new options and advise them. Below we will dive deeper into the four inbound sales actions your reps should take to boost conversion & satisfaction rates. Making sure you identify the right opportunities just from the start enables you to grow your company since you will not be spending money on leads that won’t convert. Most buyers engage with the sales team during the awareness stage. Inbound sales reps should prioritize active buyers and should identify those buyers who have the highest conversion rates. This strategy can be done by looking at prospects who have recently visited your website, opened an email, downloaded an asset or filled a form on your landing page. Your inbound salespeople should connect with potential leads on a personal basis to help them decide what’s best for them. Note that not all your prospects want to buy the same services or products. Every single prospect has unique needs. The sales rep should leave a personalized message to each client, creating a bespoke offer. What you can do at this stage is to define the persona of the buyer, determine the mediums you will use to target each persona and map out the content used to educate them on the problem they have. This is the consideration stage, where your sales reps need to offer your prospects a good fit for their problem. Whether it’s a service, a product or an extra, empower your prospects to choose you over your competition. Start by focusing on your prospects’ challenges, continue with connecting goals with those challenges and then finally discuss the budget and the timeframe. As the inbound action part of the inbound sales process, the advice and insight you offer, help your prospects get from the consideration to the buying stage. Here your sales reps need not stick to a generic script, but become creative and offer your prospects personalized offers they can’t refuse. Suggest them ways you can use to help them accomplish their goals, provide a recap of your offer and confirm the budget & timeline. So why do I love this Inbound Sales Methodology? This unique methodology covers every single step of the buyer journey and connects each level to the corresponding salesperson action. 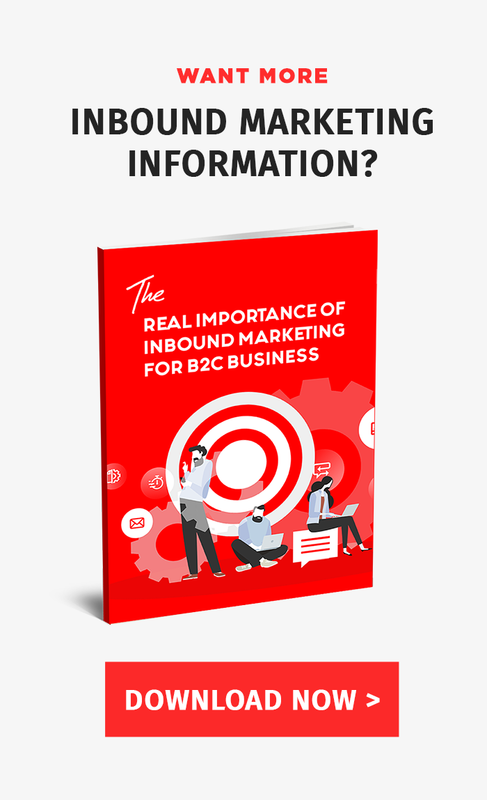 Inbound Sales does not just happen, but you are doing it. Discover more about this groundbreaking sales methodology by signing up to our webinar called: Sales Has Changed. How The Modern Buyer Has Changed The Sales Process.”.